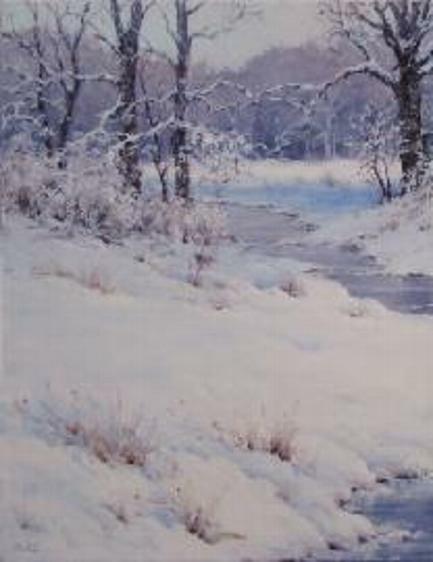 Bruce Peil has been a Nationally known artist for many years and his work is widely collected. He has been on the cover of Southwest Art Magazine and been included as a featured artist in other publications such as Art of the West, and The Artists' Magazine. After refurbishing the old dairy barn at Meadowlark Fields to create his new studio, Bruce is now giving weekly lessons, and monthly 3-day workshops at the farm. Please call for an appointment to tour of the Bruce's Studio and see his most current paintings. His works are also available for sale. Please call to make a reservation for classes.